Looking for Pest Control in Hendersonville? Look no further than Apex Pest Control. 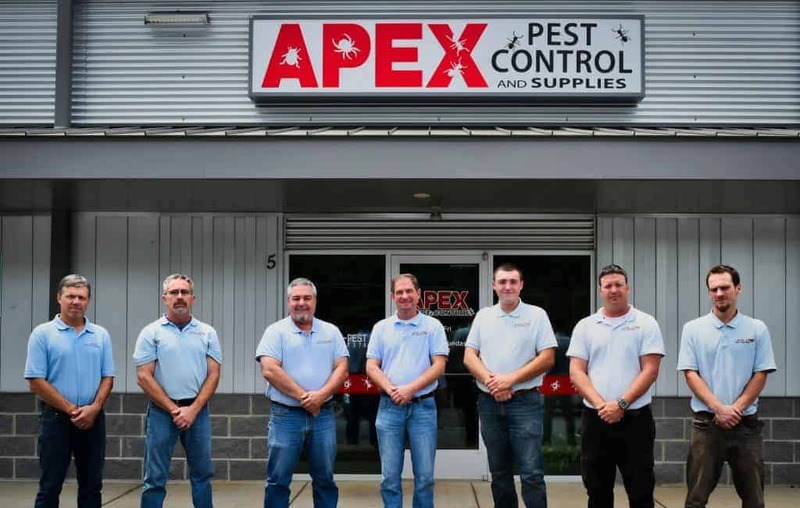 Whether you need help with fleas, spiders, or even cockroaches, Apex Pest Control is ready to help! Need more information about pest control in Hendersonville? Check out the information below to learn more! Why Should I Obtain Pest Control in Hendersonville? Pests can have an impact on your home, and in some cases even influence the structure and strength of your home. Worse even, some types of pests can be dangerous to your health. They can contaminate the home and workplace, causing a disease to yourself, friends, or family members. Therefore, pest control is essential to keep these things at bay. 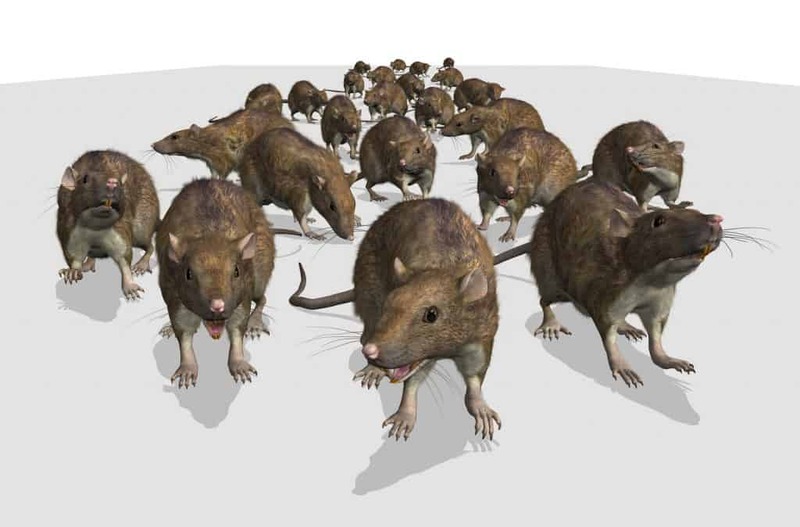 An army of rats is approaching – Call apex Pest Control. 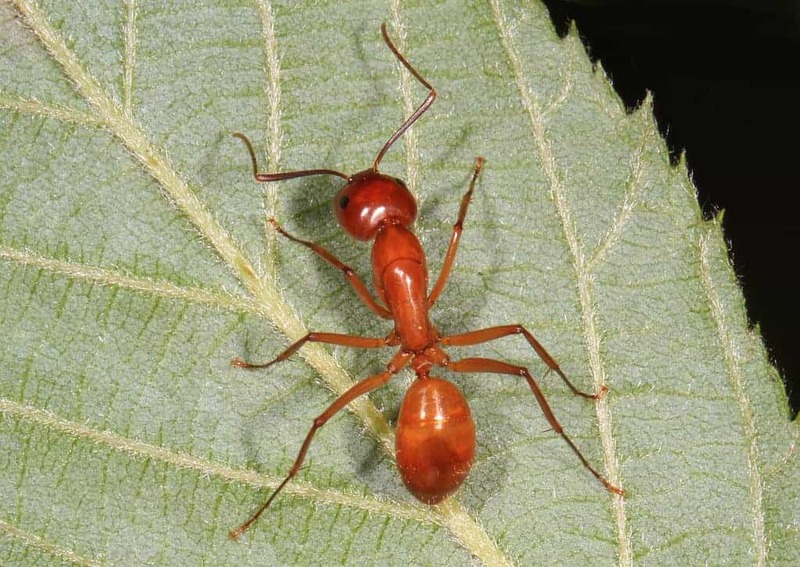 There are many pests that may require pest control. 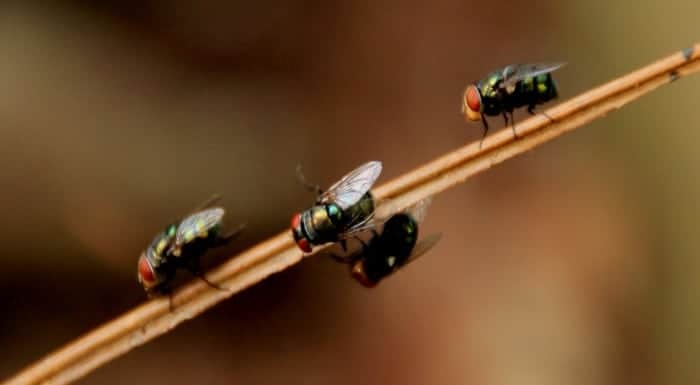 Common types of pests in Hendersonville include rats, mice, wasps, flies, ants, bed bugs, cockroaches, and birds. Of course, this is a non-exhaustive list, so you can encounter other pests along the way. When Should I Get Pest Control Services? Getting pest control services depends on two factors. Firstly, it depends on the location where the pests have infested the home. Secondly, it also depends on the types of pests in the home. Of course, most people immediately notice they have a problem with pests in the home, causing them to call pest control immediately. However, if you are in doubt, you can always contact Apex Pest Control for advice. Will I Require More Than One Pest Control Visit in Hendersonville? That usually depends on the problem you have. However, most pests lay eggs that can be resistant to most types of treatment. Therefore, there is a chance that eggs hatch after the first treatment of your house. 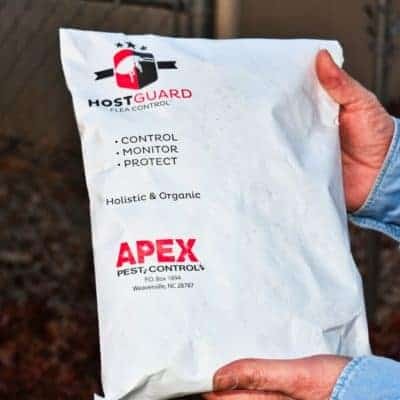 Apex Pest Control will provide you with a comprehensive overview of the treatment process, ensuring your home is free of pests. Should I Book an Inspection with Apex Pest Control in Hendersonville? Anyone who experienced problems with pests in the past could benefit from an inspection. Depending on the frequency of pest problems you have encountered, you could request an inspection every two months or an inspection annually. Most people in Hendersonville are unsure about the number of inspections they require, as well as their frequency. If you need advice on inspections, you can always contact Apex Pest Control for advice. Our team will provide you with a recommendation based on the infestation type and its severity. How Much Does Pest Control in Hendersonville Cost? The cost of pest control can be different for everyone, since different types of treatments are required for different types of pests. Before a pest control service can determine the cost of the treatment, the team must be called out to evaluate the problem. 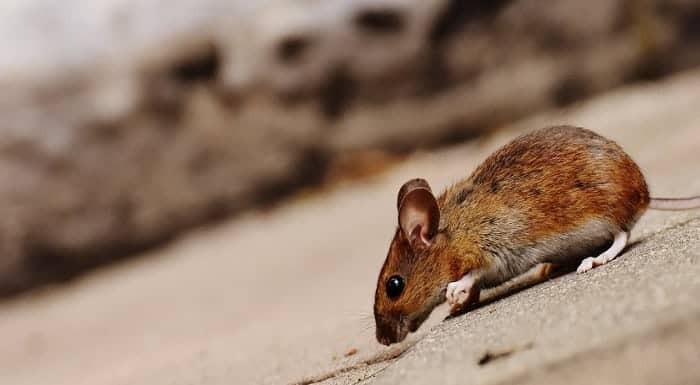 Once the problem has been examined, the pest control service can provide you with a quote as well as details of the treatment that will be implemented. Do you need a quote for a pest problem in your home or office? Or do you need advice on a pest problem? 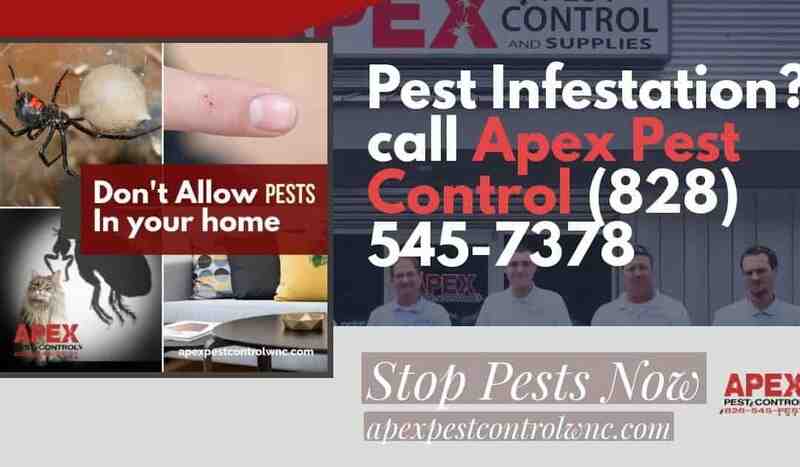 Be sure to contact Apex Pest Control for more information.